Super Hot!!! BuyDig has a great deal on Nikon D7100 DX-Format 24.1 MP Digital SLR Camera for only $546.95. This is Factory Refurbished with a 90-day Nikon Warranty. This entry was posted in Hot deals and tagged Nikon camera deals, Nikon d7100 deals/ cheapest price on March 24, 2016 by admin. Super Hot Deal! 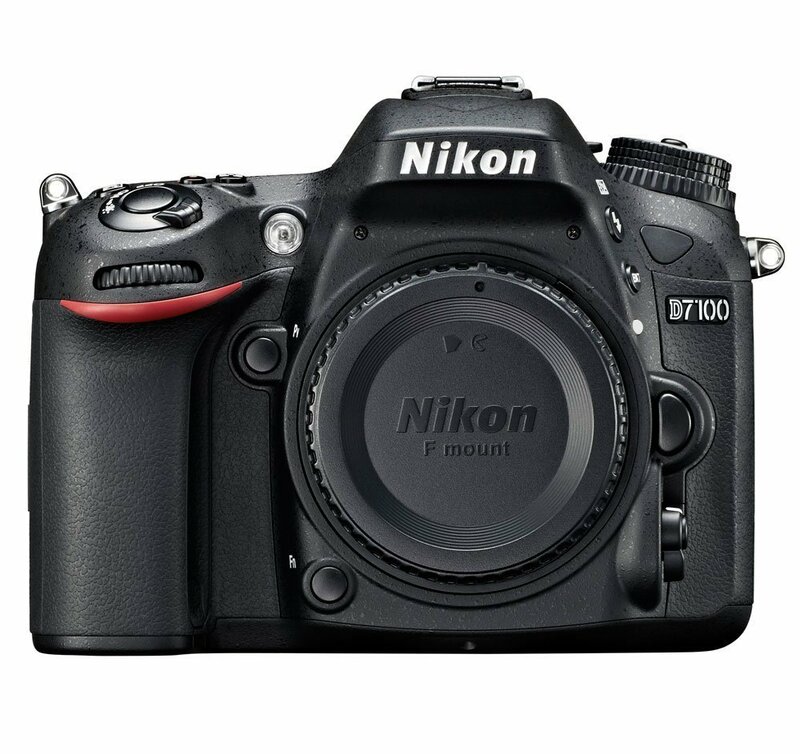 eBay top rated USA seller Photovideo4less (99.9% Positive Feedback) has a great deal on Brand New Nikon D7100 for only $599.00. This entry was posted in Hot deals, Nikon Camera and tagged Nikon camera deals, Nikon d7100 deals/ cheapest price on March 4, 2016 by admin. This entry was posted in Hot deals and tagged Nikon D3300 deals/ cheapest price, Nikon d7100 deals/ cheapest price on February 24, 2016 by admin. Super Hot Deal! eBay top rated USA seller Red Tag Camera (99.9% Positive Feedback) has a great deal on Brand New Nikon D7100 for only $599.95. There is only a few items left. Just be quick! This entry was posted in Hot deals and tagged Nikon camera deals, Nikon d7100 deals/ cheapest price on December 23, 2015 by admin. Super Hot Deal! Adorama has a great deal on Refurbished Nikon D7100 for only $489.00 with 90 Day Nikon warranty. You can save $410.95 (46%). This entry was posted in Hot deals and tagged Nikon camera deals, Nikon d7100 deals/ cheapest price on November 16, 2015 by admin. Super Deal! Nikon USA authorized dealer Cameta has a great deal on Refurbished Nikon D7100 for only $579.00 with a year Nikon warranty. You can save (23%). This entry was posted in Hot deals and tagged Nikon camera deals, Nikon d7100 deals/ cheapest price on October 27, 2015 by admin.